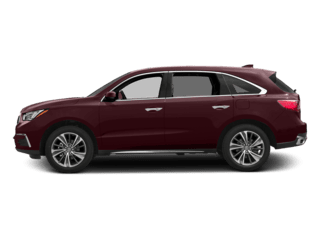 We went to Crown Acura on Monday to test drive a MDX. We were approached quickly by Muhammed who answered all our questions. He stayed close by to answer questions and point out options while still letting us look without being smothered. We mentioned we weren’t ready to buy and were going to test drive a 4Runner as well and they still treated us well. We also dealt with Rory who we had dealt with at a different dealership in the past. The next day Rory and Muhammed followed up with new pricing deals for April and we worked with them to come to an agreement. We ended up buying our MDX and picked it up on Thursday. They took the time to give me a lesson on my new car. They also followed up today to make sure were happy and to offer any follow up lessons I may need to learn how to use all the features. I would highly recommend buying a vehicle from Crown Acura. Only thing I would say is don’t use Winnipeg insurance which is in the auto mall. 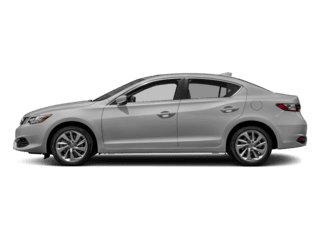 Crown Acura made buying a vehicle fun like it should be. Excellent service!! Acura is a great luxury vehicle for a very good price!! 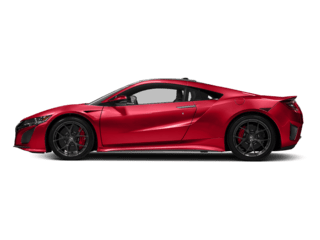 If you are looking for an Acura, this us the place to purchase it from! Great vehicles and sales staff...Thanks Nav! Great service, Laura Wipf did an outstanding job. The experience of my first ever visit to Crown Acura, Winnipeg had been excellent. Dennis Konzelman who was assigned to me did an outstanding job with advance preparations (such as ordering anticipated parts), carefully noting down all my concerns, making sure that each and every work is properly taken care of. He gave some very useful suggestions and made sure that I get my car back on time. I found Dennis, very professional and respectful with a personal approach that relaxes the client. I highly recommend Dennis and Crown Acura to all Acura customers. 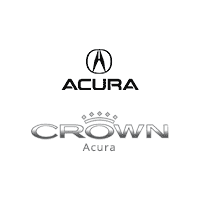 Crown Acura is a member of Manitoba’s most progressive Automotive Network – The Crown Auto Group – part of the Winnipeg Fabric for over 30 Years. We are Winnipeg car dealers of new and used vehicles dedicated to finding the right Acura cars, hatchbacks, hybrids, trucks, vans or SUVs for our customers. Our goal is to make car ownership easy for our customers, neighbours and friends and family. Our franchised operations are part of Acura Canada. Visit our Dealership’s Online Showroom to see a full-line inventory of New 2016 and 2017 Acura Models. And – get full and easy financing through our own Crown Credit Solutions. You can Book an Appointment online, request a Test Drive or get more information. Looking for used cars in Winnipeg? At Crown Acura, we constantly offer special deals on used cars, hatchbacks, hybrids, trucks, vans, and SUVs at Winnipeg’s lowest prices and best values. We are a Winnipeg used car dealer that offers quality used cars for all budgets including used cars under $10,000. Get your trade-in value by using our Canadian Black Book-powered calculator. You can also submit a request to appraise your trade online. Our service departments has Certified Acura factory-trained technicians and specialists. We service and repair all makes and models and carry OEM Acura accessories and Acura auto parts. Our facilities are state-of-the-art and we use environmentally-friendly products. We are MPI accredited for all of your needs from dents and scratches to windshields to major and minor collisions and accidents. We’ll get you back on the road safe and fast! Bring your Acura to the people who know it best. 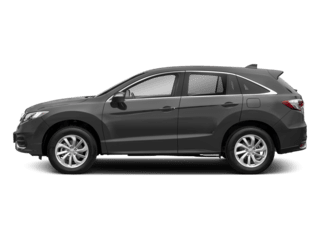 When you visit your Acura Dealership for service, you can count on us to take good care of you and your vehicle.